When Crucial launched the MX300 a month ago, it was quite interesting as they decided to only launch the 750GB model and call it a “special edition” drive. Now, Crucial is expanding the MX300 lineup with 275GB, 525GB, and 1TB models to round out the lineup. The Crucial MX300 product sheet also has a 2TB and M.2 versions of the drive listed as well although that’s expected down the pipe. 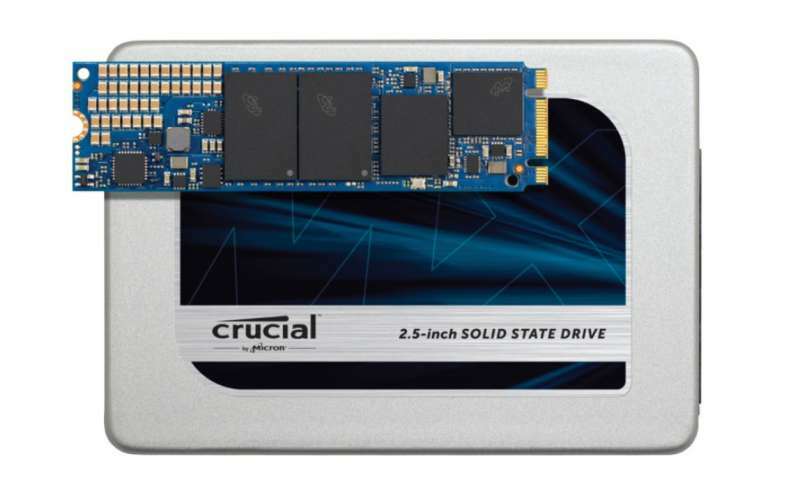 The Crucial MX300 is Crucial’s newest SSD featuring a Marvell 88SS1074 controller and Micron’s 3D TLC NAND. With Crucial’s Dynamic Write Acceleration technology, the Crucial MX300 is able to achieve up to 530MB/s sequential reads and 510MB/s sequential writes. The drive also features a 3 year warranty (up to 360TBW for the 1TB model), power loss protection, data path protection, TCG Opal 2.0/IEEE-1667 compliance and more. The Crucial MX300 with its new capacities are available for purchase now.